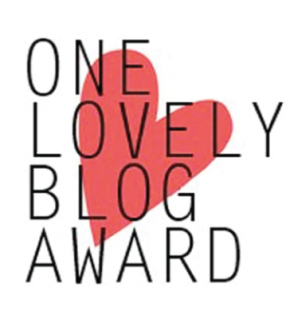 Morning Surprise – One Lovely Blog Award! Glad for this streak of good luck. So many good things flowing in one after the other and I am not able to contain myself. Thank you VikToryArch- http://viktoryarch.wordpress.com/ for making me glad with one more award. I am gratified. You have always been very kind and encouraging. I cannot repay your generousness but can broaden its wings by taking other amazing bloggers in to. I am a chatter box; a jack of all trades, master of none; strongly believe in Random Act of Kindness; cry more in others’ pain than mine; laughing hysterically is my daily ritual; feel happy seeing a smiling face; express gratitude always. On being nominated for LIEBSTER AWARD. An Elephantine THANKS to VIK TORY ARCH (http://viktoryarch.wordpress.com/). Whether I merit this nomination? Have you rationalized aptly by nominating me? I hold no answer to either. I come up myself, I mean my works, still bleak compared to the brilliant works of my fellow bloggers. 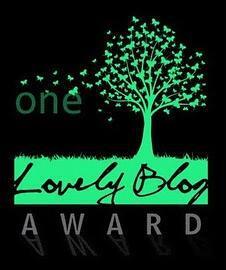 But a little butterfly flutters its wings of pride in my heart on picking up this nomination. I once again admit your benignity, Vik Tory Arch. I am still unsure. I don’t know whether I am writing this in real or I am still stuck in my daily ritual of dreaming……..
What do you say when you see yourself in the mirror for the first time in the morning? I say “Love you Lovable” and bless myself for having an opportunity to see myself in the mirror one more morning. Your favorite color? Grey (gray). Three random facts about you? I have lived my entire life dreaming. I harbor no prejudice. I love being honest. What inspires you the most? Nature at its best. And of course, all the inspiring works of others. Do you have a writer’s block or have too much information and afraid that you might miss some? (for the writers) At times, I am stuffed with so much info that I go on missing some or the other important chunks. One word describing you? Empathic. What have you reach this year? I have reached hundreds of wonderful and inspiring people on WordPress this year. Your major goals for your blog? 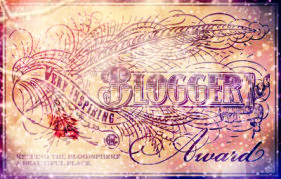 To associate with millions of awesome blogs through my blog. To create a unique niche for my blog. Cats, dogs, or books? Books and only books! The latest shocking news for you? Being nominated for Liebster Award by you (Vik Tory Arch). What is your golden lining? You are born original so do not die a copy. For a moment, I will retort to real job and extend the Act of kindness, which Vik Tory Arch has done for me. 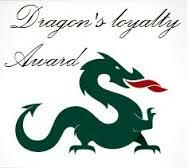 Firstly, if you have been nominated for ‘Liebster Award’ and accept it, you are required to follow few rules. 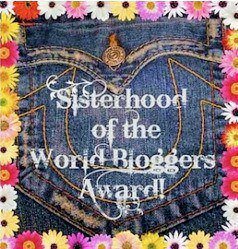 Now, the time for announcing 11 great bloggers, I have come across my blogging journey. I did my bit of encouraging you and request you to do your best. All the best!